“The Economist” has speculated on the future prospect of jobs, including which occupations would be most likely to be replaced by technology. This got me thinking about how firstly technology is being implemented into the workplace, but secondly how it is changing the workplace as a whole. Technology has been changing the workplace in extraordinary ways over the years. It has allowed some jobs to become mobile that were previously desk-bound, and enabled many workers to do their jobs from almost any location at any time, accelerating the potential for growth in many businesses. What we have been a part of, is the latest workplace revolution. I will refer to this as, “the millennial workplace revolution”. This simply because there has been a parallel paradigm between firstly the introduction of the millennial workforce generation, and secondly the ability and speed they have to adapt to this changing environment, allowing it to flourish. Now, in any kind of a “work” revolution, technology evolves and replaces traditional ways of doing things. It not only alters the very core of the work we do, but also the tools, practices, processes and skills required to do the job at hand. For example the majority of offices’s previously used letters to communicate, now the majority use electronic mail. There are many sources and “experts” who argue which is more prominent. However I feel the largest change within modern workspaces’ has to be the influx of “Big data”. Simply put this is the millennial trend of using social media, mobile apps such as “whatsapp” and most importantly cloud computing within the working environment. “Big data” has completely transformed the way business is done and also the way workers interact between one another. A few examples of the effect millennial trends have had are, the rate of change in terms of machine to machine communications, importance of software development, and the evolution of broadband speeds. Rather than depending on humans, businesses are looking towards cognitive systems and connected machines to push through outcomes. Innovations in software development for instance, have brought us to the point where machines can do much a better job than humans for certain activities, i.e. 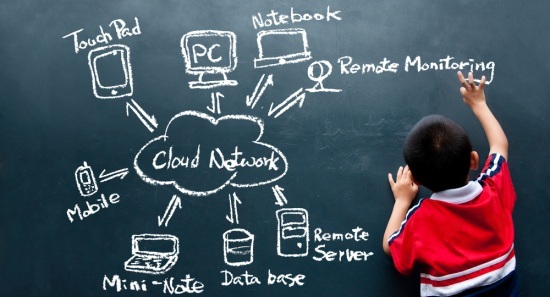 : using CRM systems such as “salesforce” to store information correctly. How is this affecting the workplace? There are multiple ways the millennial workplace revolution is affecting the modern day work place. However I’ve chosen to look at focus key areas. This new influx of technology allows the workforce to interconnect with one another from almost anywhere on the planet (given they have access to the internet). The old way of thinking was to give each individual their own space, desk and location within the office so they can do their job. But why do this now? It’s acceptable that there are a few professions which need this old style of arrangement. However introducing hot desks or desks that aren’t allocated to a specific person allows the workplace to be more efficient, more adaptable and allows the workforce the ability to move around and collaborate with one another. More and more companies are basing themselves in multiple locations. The millennial workplace revolution has allowed them to do this via modes such as mobile applications, video conferencing calls, and B2B meetings via applications such as “Skype”. Within a work space, there now has to be the ability for workers to access these technologies. 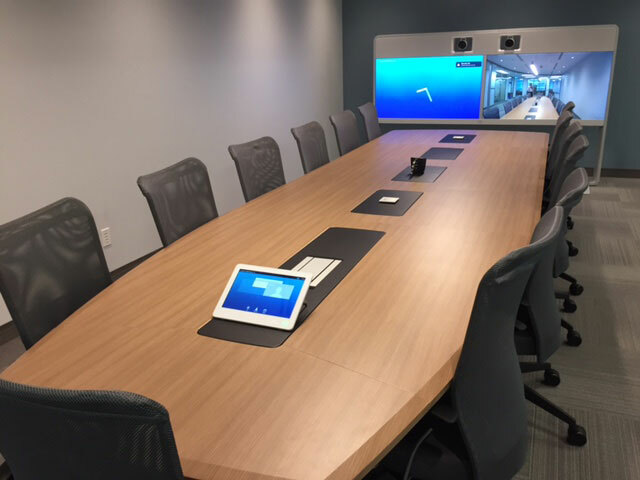 Larger companies for example are now transforming old meeting areas, preferring to create a collaborative video conferencing area, where they can connect to employees and clients all over the world. I have only mentioned a few areas for ideas within this blog. If you would like me to let you know more about how Design Office Consultancy are helping businesses create change within office design please get in contact.